The tech giants announced they will be dropping support for the outmoded TLS versions at the start of 2020. Today Apple, Microsoft and Google announced their intentions to deprecate support for TLS 1.1 and TLS 1.0. This means that TLS 1.2 will effectively become the default, with websites and companies encouraged to add support for TLS 1.3 as soon as possible. This was a coordinated announcement by the three tech giants and Mozilla. That means all of the major browsers – Apple Safari, Google Chrome, Mozilla Firefox and Microsoft Edge & Internet Explorer – will all be dropping support for TLS 1.1 and TLS 1.0 by early 2020. As you no doubt are aware, TLS was the successor to Secure Sockets Layer. We still use SSL colloquially because that’s what most people know it as, but since 1999 we have actually been using Transport Layer Security. The last vestiges of SSL, support for SSL 3.0, has been ill-advised for some time now with even the most slow moving of organizations having deprecated it because of known vulnerabilities. January 19 will mark the 20 year anniversary of TLS 1.0. We are now on TLS 1.3. For frame of reference, the payment card industry was mandated to deprecate support for TLS 1.0 earlier this year, while removing support for TLS 1.1 was strongly advised.So this isn’t coming from out of no where, it’s been a long time coming. The reason that TLS 1.0 and TLS 1.1 are considered unsafe is that they make use of outdated algorithms and cryptosystems that have been found vulnerable, such as SHA-1 and MD5. They also lack modern features like perfect forward secrecy and are susceptible to downgrade attacks. 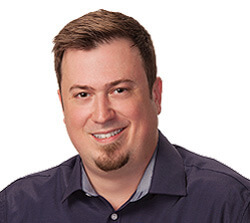 Apple, Google and Microsoft all stated that this will likely have a minimal impact as only a very time fraction of the connections made using the Safari, Chrome, Edge and Internet Explorer browsers are still being made with TLS 1.0 or TLS 1.1. Now is the time to make this transition. Properly configured for App Transport Security (ATS) compliance, TLS 1.2 offers security fit for the modern web. It is the standard on Apple platforms and represents 99.6% of TLS connections made from Safari. 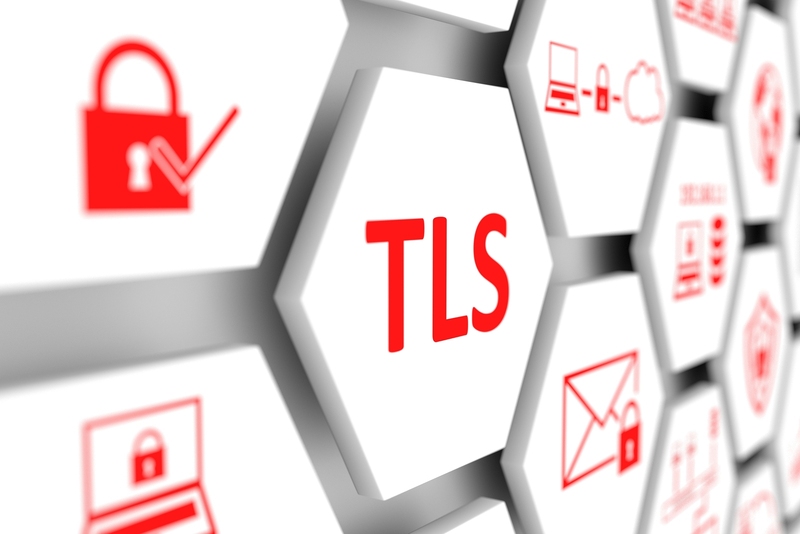 TLS 1.0 and 1.1 — which date back to 1999 — account for less than 0.36% of all connections. With the recent finalization of TLS 1.3 by the IETF in August 2018, the proportion of legacy TLS connections will likely drop even further. TLS 1.2 is also required for HTTP/2, which delivers significant performance improvements for the web. For the vast majority of businesses and organizations this is not going to be a problem. TLS 1.2 has been the standard for a while now (10 years) so it won’t be a matter of adding support for the new version so much as turning off support for the old ones. Because while the browser community is dropping support on their side, maintaining support for it server-side can leave you open to exploits like downgrade attacks. You should be making every effort to move towards TLS 1.3, quite frankly. TLS 1.3 spent a long time up on the drawing board, but for good reason. It’s stripped away a number of algorithms and ciphers that were found vulnerable or may soon be while refining the handshake down to a single round trip. The sooner you can ramp up and add support for TLS 1.3, the better. The browsers have already announced plans and/or started to support it. And it is more secure. In the meantime, if you are still supporting TLS 1.0 and TLS 1.1 – Stop.